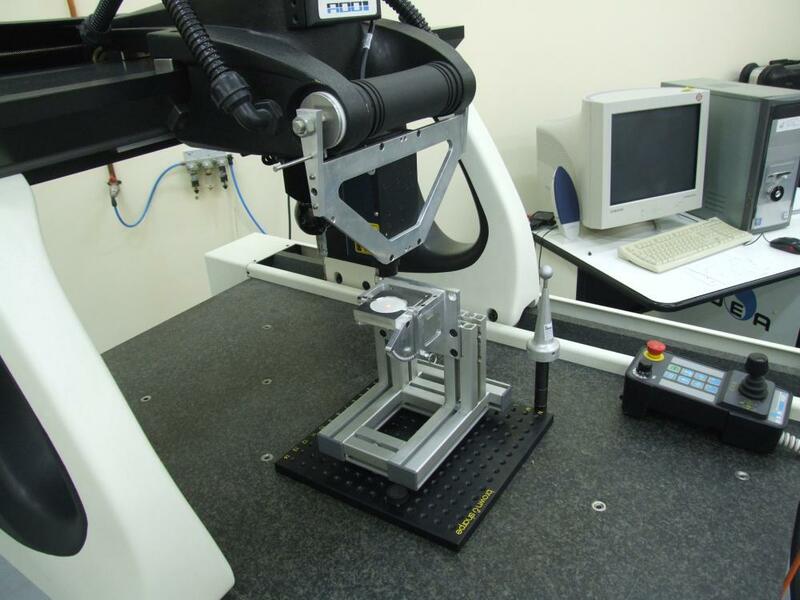 Software for contact measuring and quality control in machine tools. 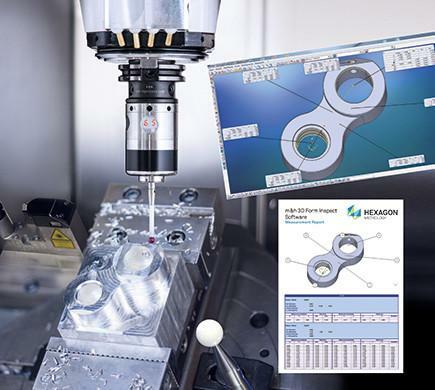 This software is applied for the generation of measuring program with automatic transfer to CNC control of the machine tool. 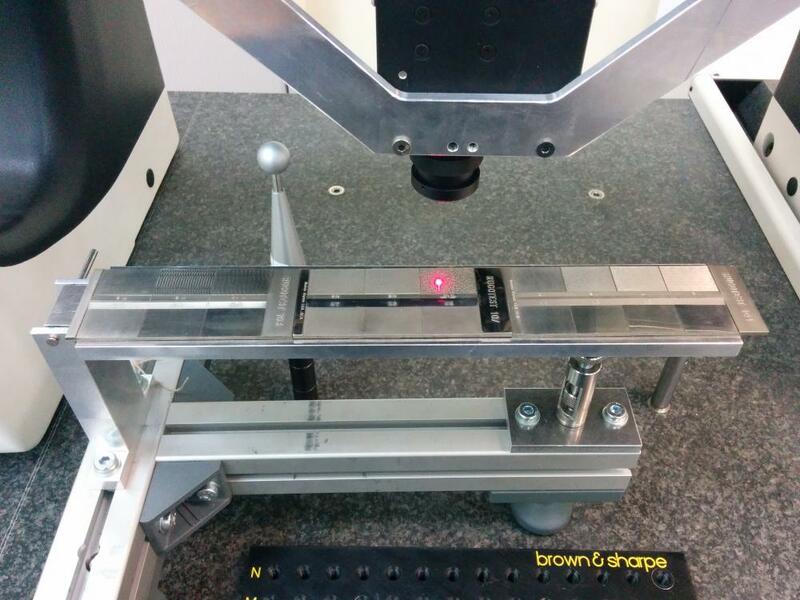 It enables quick, easy measuring and logging of important geometries and shapes on all sides and with all axes directly on the machine tool. This saves time, provides safety, and enhances quality.